America #1 Plumbing! America’s #1 Stop for for Plumbing Services! America1Plumbing is a nationwide plumbing service network based on the principle of providing homeowners with access to as many different plumbing service solutions as possible with a particular focus on working with local and affordable plumbers that the homeowner can feel comfortable trusting with their home's functionality. 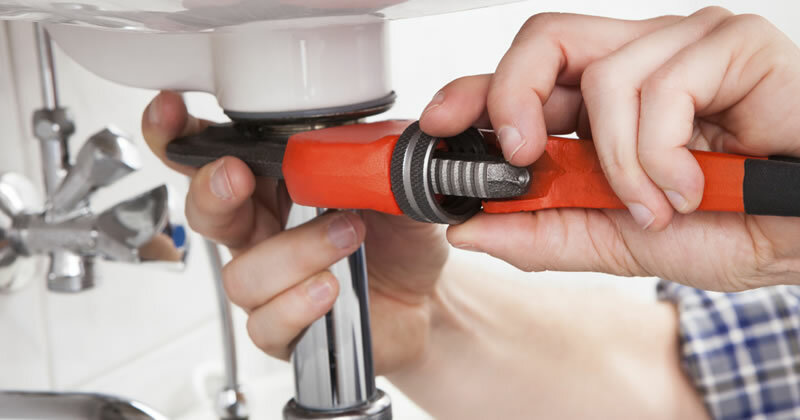 If you're ready to find out the many ways America1Plumbing can improve your home's plumbing system, contact us to schedule a free comprehensive estimate with the trained, experienced plumbers in your neighborhood. They'll be able to provide you on information specific to your home's unique plumbing needs and give your detailed, information on every facet of the plumbing remodeling work that will help make your home's plumbing system as efficient and reliable as possible for the years ahead.